With the assistance of experienced team, we are offering our clients a comprehensive range of Olets. 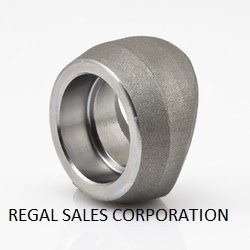 These are known for their high tolerance, robust construction, and smooth surface finish. Our range is suitable for heavy duty applications as the Olets can withstand high levels of flow and corrosion. Our range of Olets can withstand high temperature and find utility as permanent or detachable thread connection. These olets find a wide array of industrial applications. 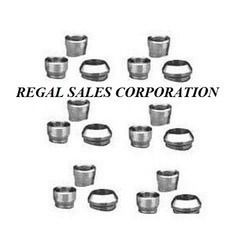 We manufacture Insert Olets according to the proven designs using superior grades of stainless steel. These Olets are suitable for a variety of heavy duty applications and are used in hard wearing industrial grades to withstand high levels of flow and corrosion. We offer Elbowlet Olets that are manufactured using quality assured nickel alloy. Sturdy in construct, our range of Elbowlets are extensively used in several industrial applications. Available in various dimensional specifications, we also customize these Olets as per client's specifications. 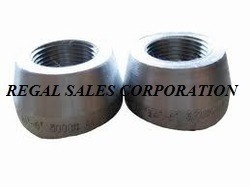 We are a leading manufacturer of quality Threadolet Olets, which have different pressure grades. Available in different sizes these Olets are available in different dimensional specifications and can also be customized as per client's requirements. Sturdy in construct, our range of Nippolet Olets are dimensionally accurate, are resistant to corrosion , have long service life, are durable etc. These Olets can be availed at very competitive prices. We offer quality Weldolets that are manufactured using quality tested raw material, making them durable and resistant to corrosion and abrasion. To meet various requirements of clients, these olets are available in several sizes, forms, grades and dimensions. 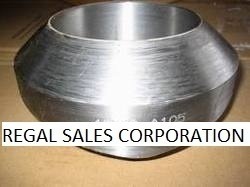 Avail a comprehensive range of Couplet Olets that are durable and of superior quality. 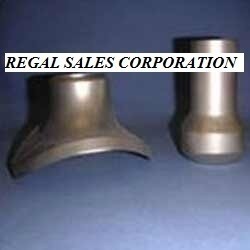 These olets are resistant to corrosion and give excellent performance. Avail in various dimensional specifications, our array of olets can be availed at highly competitive prices. We manufacture Branzolet Olets, that are manufactured for various industrial applications. 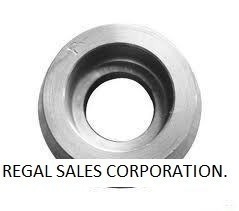 Fabricated using quality steel, they can be availed in different shapes, sizes, grades and specifications. These Olets can be availed at market leading prices.